Hi! 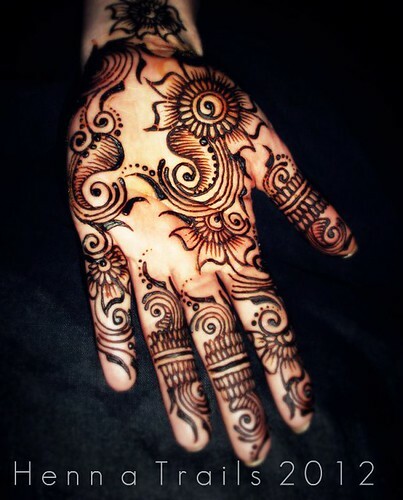 My name is mala singh and would like to have the henna art designs by ash kumar if possible. If you know the website plese emial me on malanarayan@ymail.com. I would love to see a henna pattern book by him!